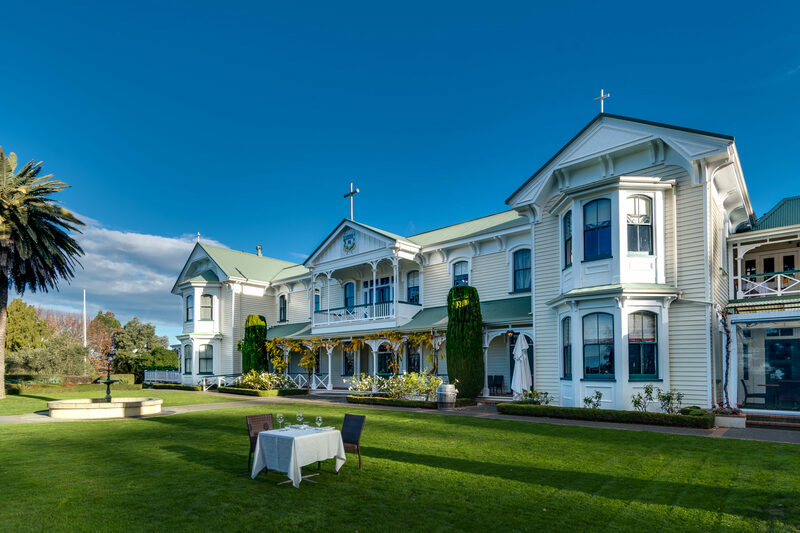 Mission Estate Winery established in 1851 by pioneering French Missionaries is New Zealand's oldest winery and the birthplace of New Zealand wine. For all inquiries and information, and to book tickets for this fantastic event. 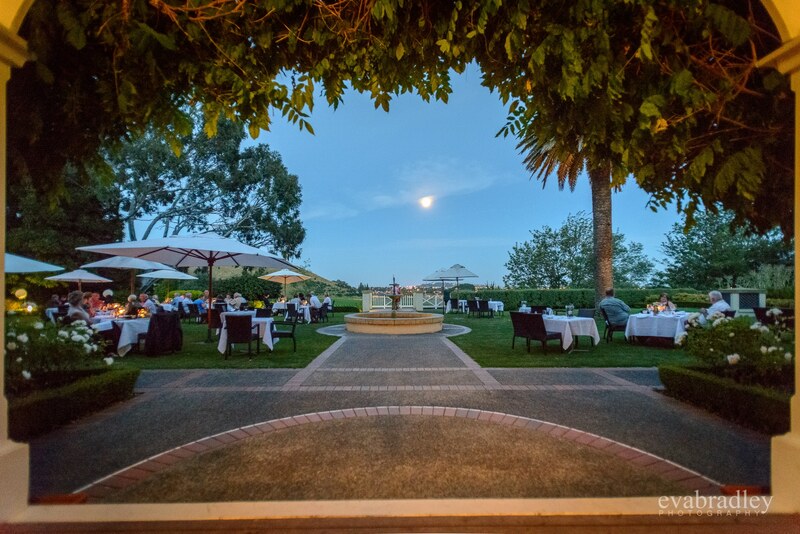 The elegantly restored historic seminary building provides a stunning location for the unique, award-winning Mission Restaurant. 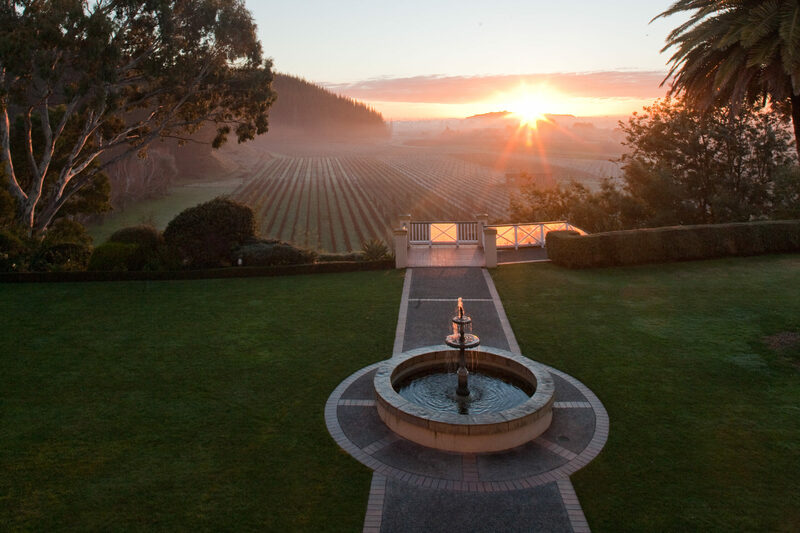 As New Zealand’s oldest winery, Mission Estate has a long standing reputation for producing award-winning, quality wines. 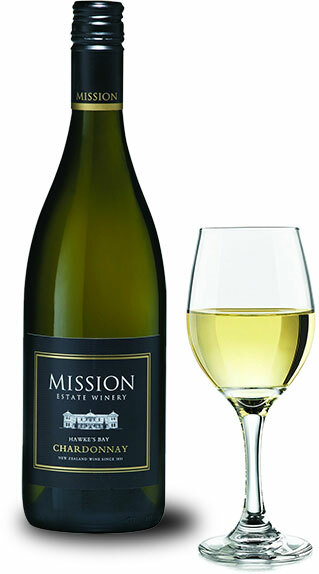 The Mission Farmhouse is an elegant three bedroom house situated within the vineyards of the estate. 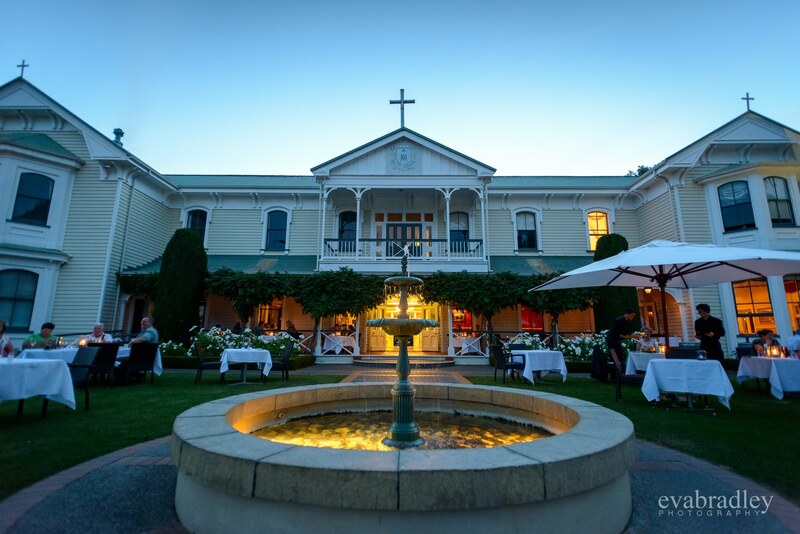 Offering an elegant wedding experience in lovingly restored classic surroundings, with magnificent views and complimented with world class cuisine and wines. 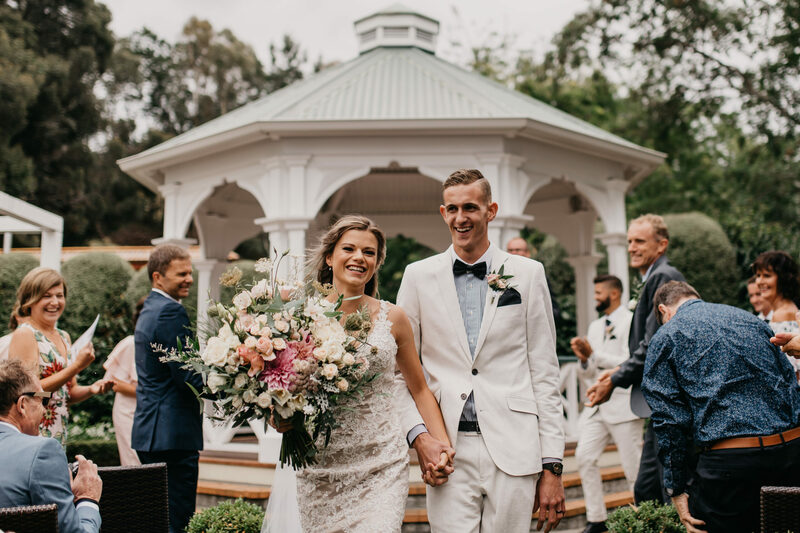 Mission provides the complete wedding service all in the one convenient and stunning location. 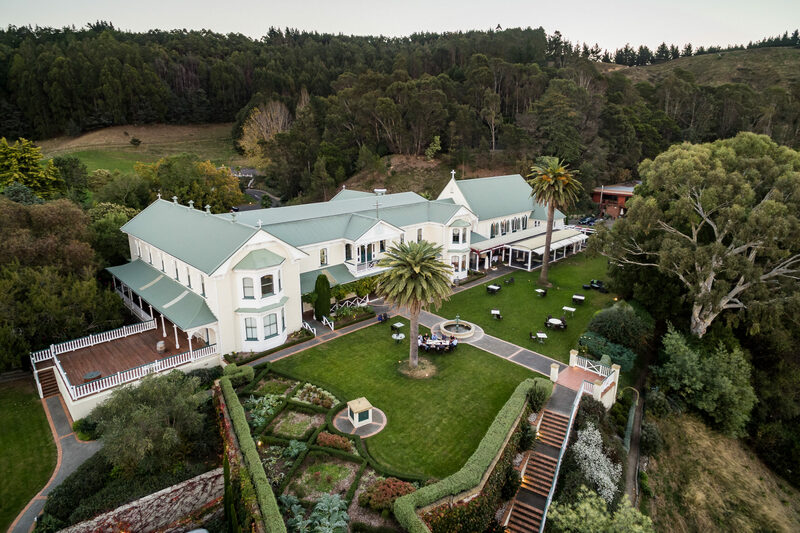 The Cellar Door is housed in the elegantly restored seminary building and nestled in the Taradale hills, offering visitors sweeping views of the vineyards and coast beyond. Take your time and wander around the Mission house; view the photographs and images that document the extraordinary history of the Mission and the Missionaries who built it. 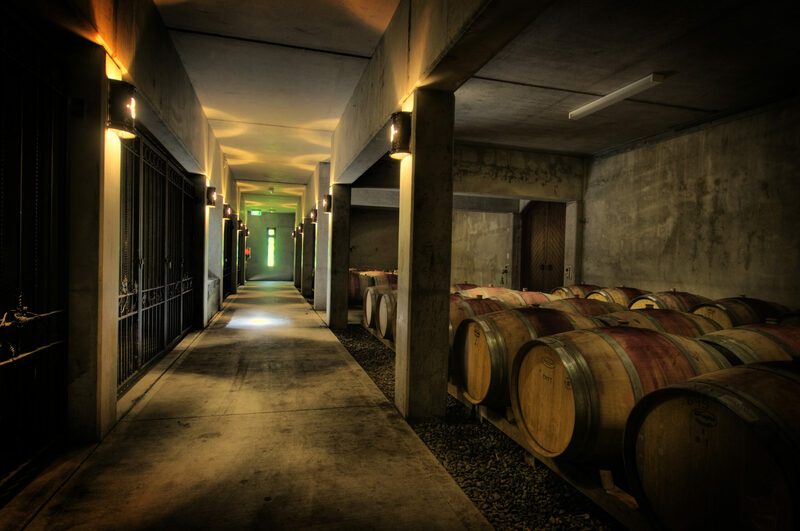 Then finish off with a tasting where our staff will guide you through a selection from our exclusive range of wines.